Are you ready to return to the world of Ivalice in Final Fantasy XII? Well then you’re in luck! 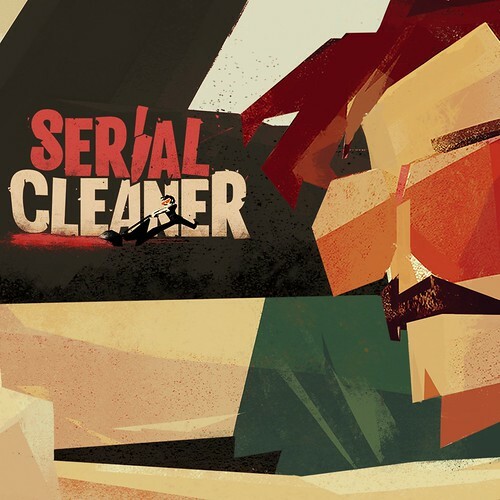 But there’s many more new releases this week in addition to Square Enix’s remaster including the debut of the new season of Minecraft: Story Mode, a couple of new PSVR releases, unique new PS4 indies such as YamaYama, Mr. Shifty and Serial Cleaner, and more. See the live listing of the new content on the PS Store, right here. 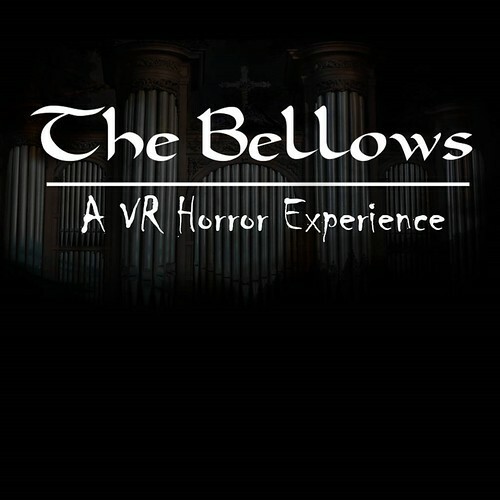 Plunge yourself into a world of nightmares and fear, and discover just how frightening virtual reality can be. After decades of toil, an old machinist plots his escape from the oppressive grasp of the Communist regime. Through hidden passages, shadow and grief, he struggles. Ingenuity, reflexes and deception are his tools. 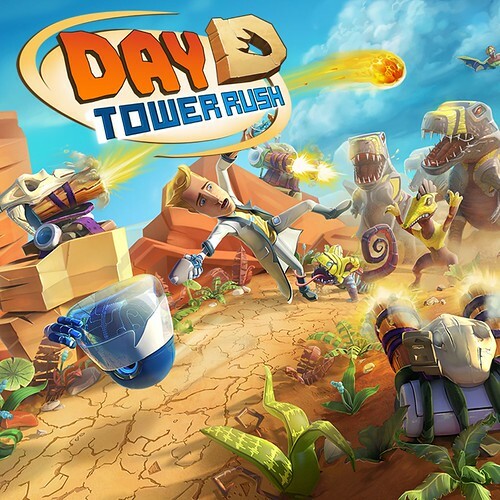 Defend yourself from a horde of vicious creatures by building towers and catapults, and defend the time machine at all costs! Exciting and wild worlds await you! 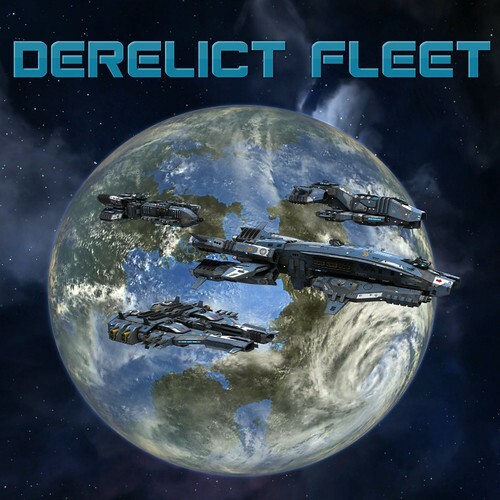 Derelict Fleet is a fast-paced space combat game. You are tasked with defending a refugee fleet as you travel the stars searching for a new colony to call home. 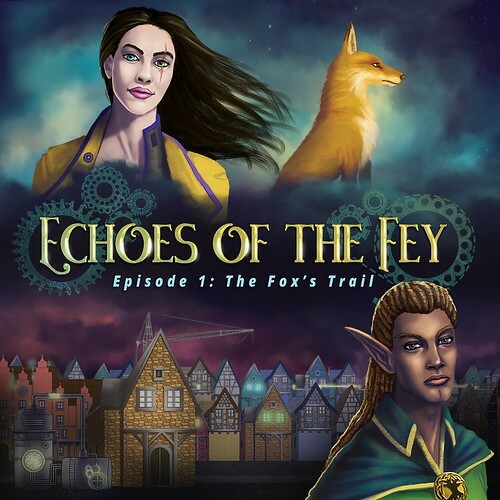 Echoes of the Fey: The Fox’s Trail is a visual novel/adventure game that blends the magic of high fantasy and the mystery of a classic detective story. Play as Sofya Rykov, a private investigator with a secret of her own — the power to turn into a cat. 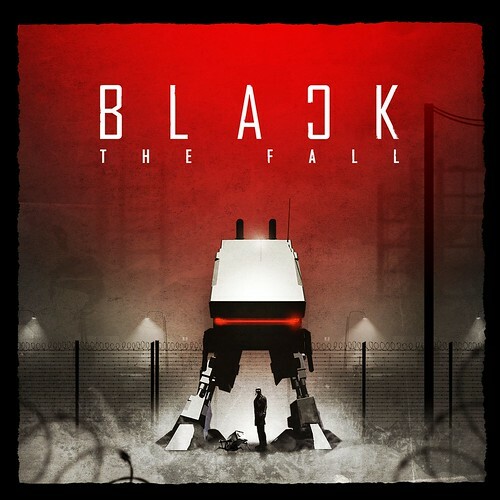 During a mission your spaceship encounters an unknown anomaly and all systems fail. You have to balance the energy in order to get them running again and to get home safely. 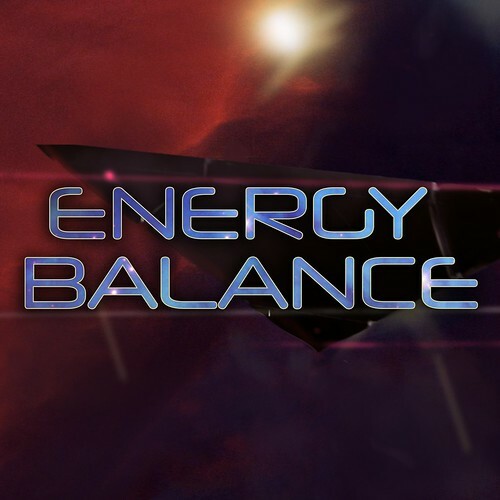 Energy Balance is a number puzzle. You have to swap power units in such a way that their sums form correct chains both vertically and horizontally. Build and create in a Fantastic world! 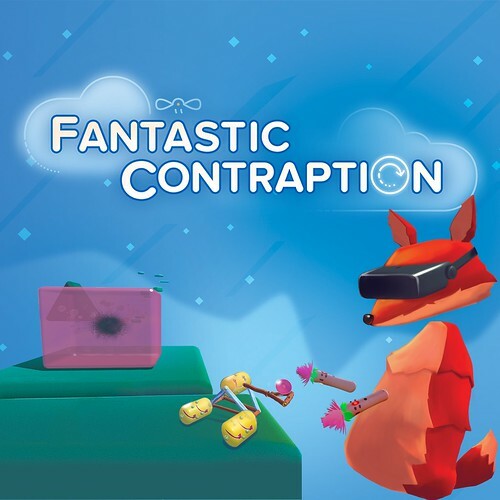 Fantastic Contraption is a surreal VR puzzle game where you use simple tools to assemble amazing machines to get your ball to the goal area. 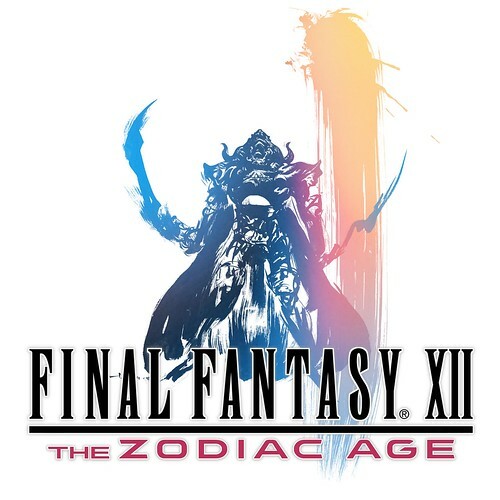 Final Fantasy XII: The Zodiac Age improves upon the PS2 classic, now more beautiful and easier to play than ever. The high-definition remaster introduces several modern advancements, including reconstructed battle design and a revamped job system. Players both returning and new to the game will experience a grand adventure that spans the world of Ivalice. You are Mr. Falco Frisk, private detective of Frisk Investigative Solutions! Develop your relationships with your team as you take on your very first case. The glorious Royal Treasures of Cryptonia have been stolen! Now the King’s washed-up knights must suit up and descend into the ancient palace crypts to return the golden goodies! 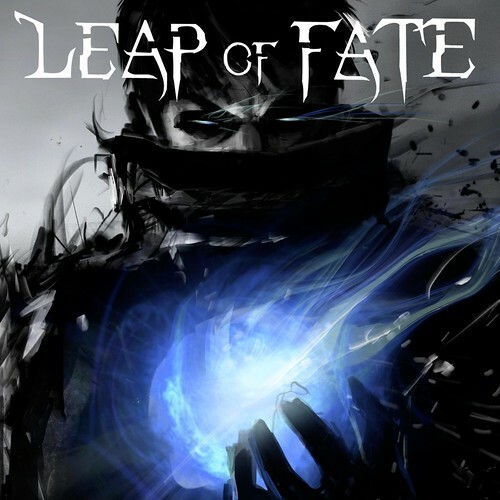 Leap of Fate is a furiously-paced cyberpunk roguelite about overcoming your fears and achieving your fate. In a New York City where magic is real, you play as a technomage who must develop unspeakable powers to confront the Crucible of Fates. Can you survive the trials? 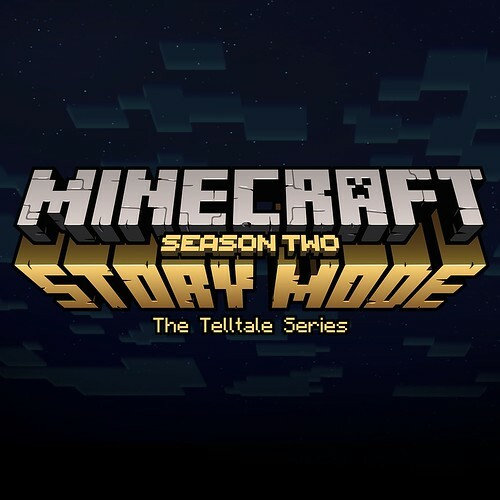 Now that Jesse and the gang have vanquished the Wither Storm, saved the world, and become totally super famous heroes, life has gotten a bit more… complicated. With more responsibilities and less time for adventure, old friendships have started to fade — at least until Jesse’s hand gets stuck in a creepy gauntlet that belongs to an ancient underwater temple. 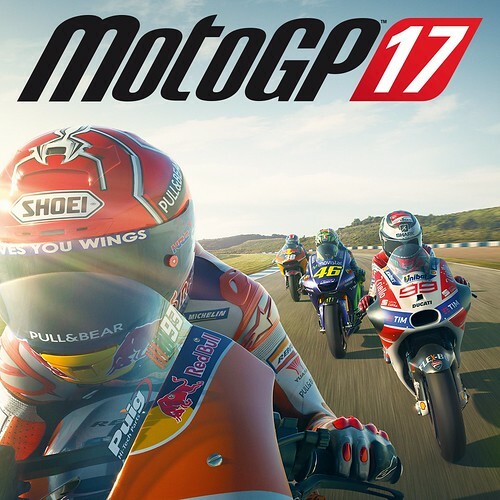 The 2017 edition of the official MotoGP video game brings all the adrenaline and need for speed of the new world championship, including all the riders, teams, and tracks of the 2017 season. 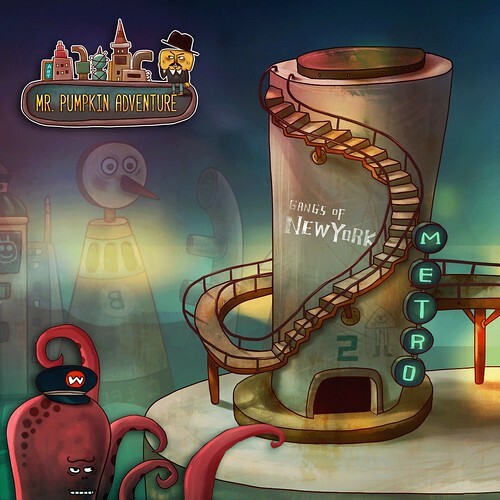 Immerse yourself in a game of logic and puzzle-solving that will help Mr. Pumpkin regain his memory. Make your way through an adventure-filled kingdom of plants –50 wonderful scenes that will take you through this fantastical world on our quest to help Mr. Pumpkin! 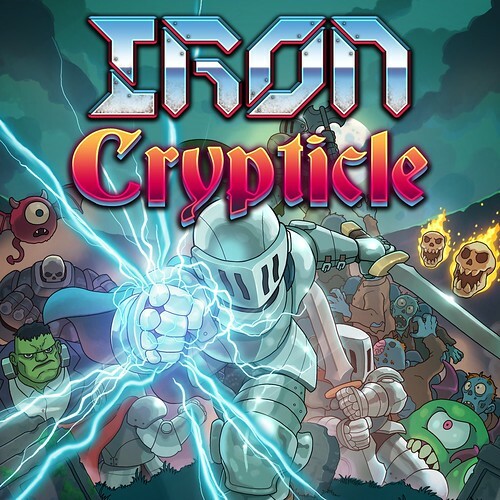 Shift through bullets and master lightning-fast takedowns in an all-new kind of action game from tinyBuild and Team Shifty! 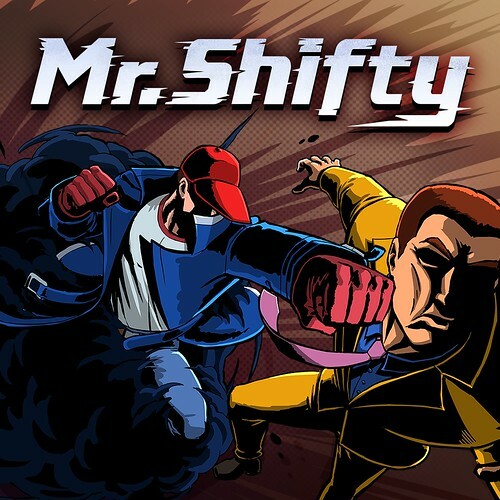 Mr. Shifty follows a teleportation-fueled heist to break into the world’s most secure facility. Slip on your flares, grab your shades, and hop in your station wagon — it’s time to go to work… as a professional cleaner for the mob. It is the year 1850. The world is experiencing its biggest upheaval. 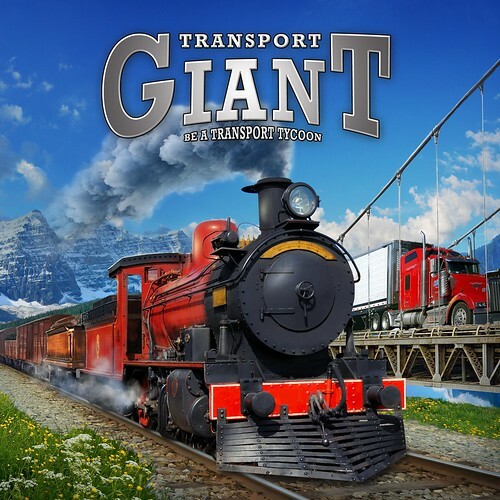 Witness the birth of mass production and mass transport. With a little capital and an innovative idea, you can build an empire. Choose the most powerful Warlocks in the universe and wage a war to cleanse evil once and for all! 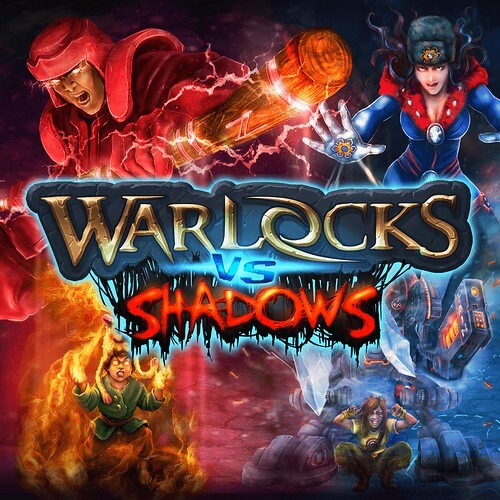 Warlocks vs Shadows is an intense 2D action RPG/brawler featuring five terrifying dimensions. 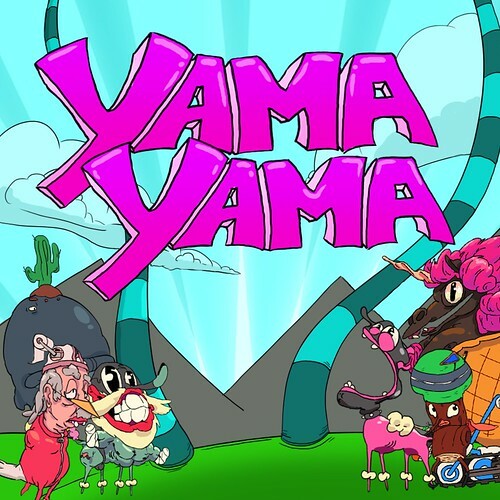 Play as one of the armless rejects in the YamaYama arena of joy. Your goal is to impress the flat god faces of the Underverse by FatSuiting your opponents into oblivion.